The hobby of Stamp Collection has won a rare honour for Aarish Chawla of class IX at National Level as his collection of 170 stamps of different countries like India, Germany, USA, Malaysia etc pertaining to Games and Sports, has been recognised as the largest collection in the country. His collection is the result of hard work that he has been putting in since he was in class IV. He collected these stamps from different stamp exhibitions and philatelic bureau. His collection has figured in 'Children Record Book' and 'National Record Book' being published by Global Record and Research Foundation. 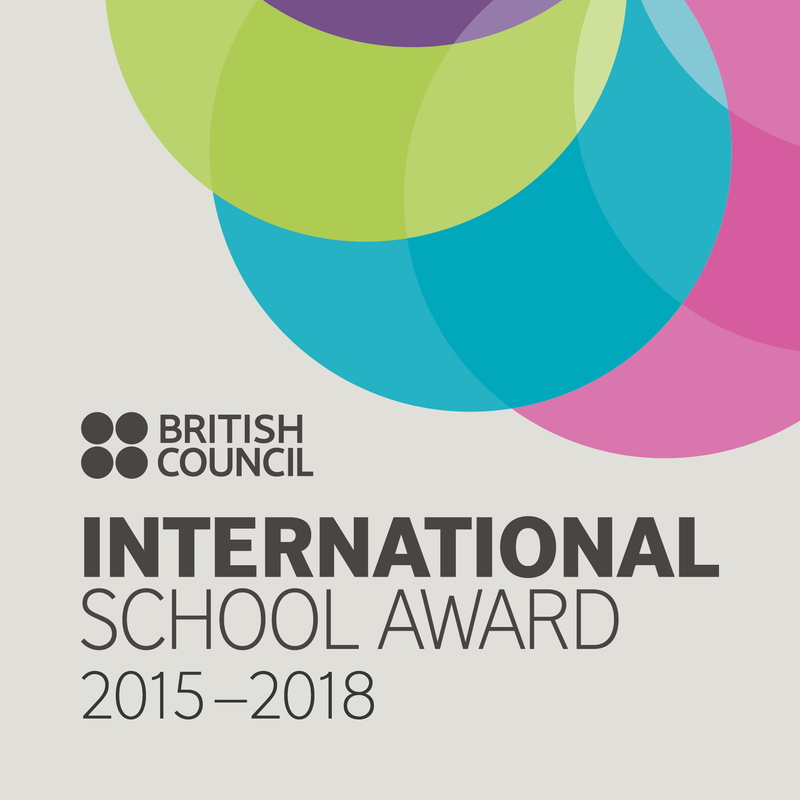 He has been honoured with a medal, trophy and two certificates of merit. 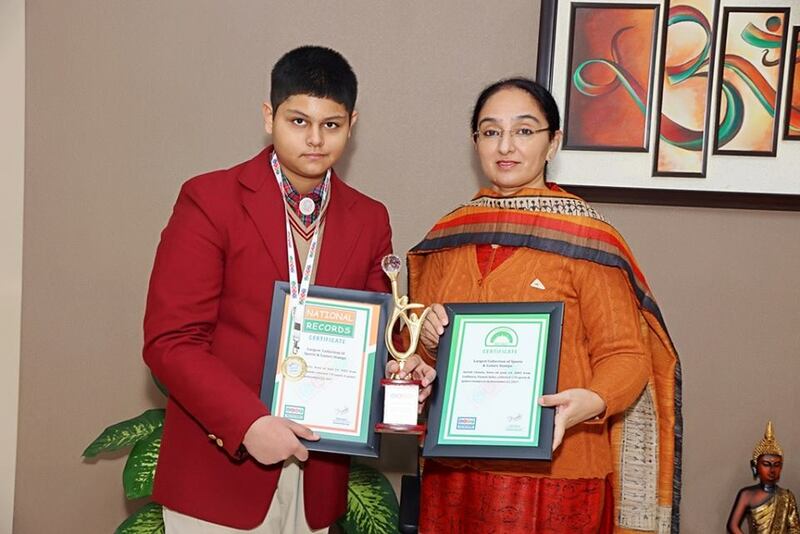 Principal Mrs. J.K. Sidhu congratulated him and encouraged him to continue with this hobby and add to his knowledge.